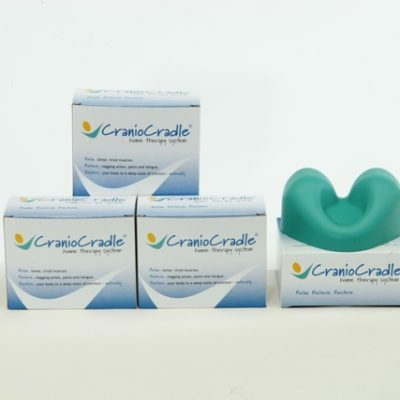 Maximize your home therapy experience with a CranioCradle and a Hot/Cold Pack. 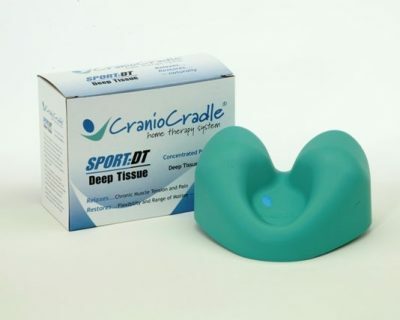 The pack can be used hot or cold and holds temperature up to 20 minutes. 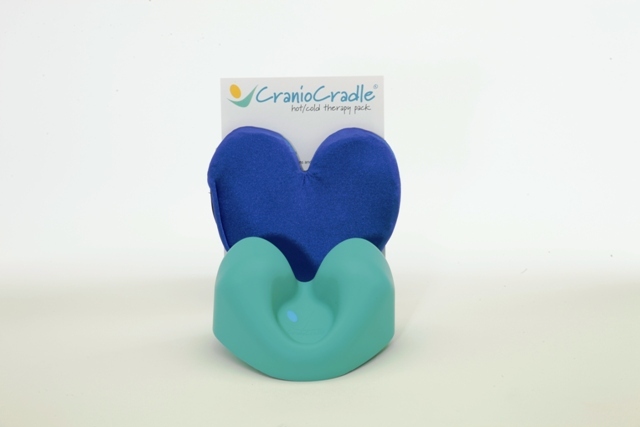 Combine the therapeutic benefits of the CranioCradle with the gentle warmth or soothing cool of our customized hot/cold pack. 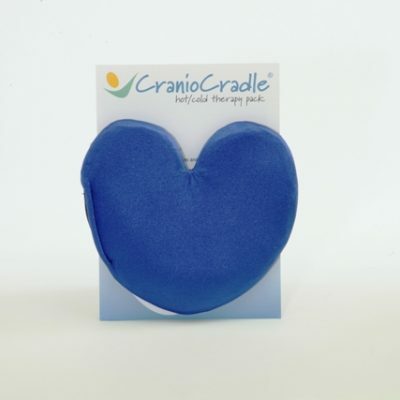 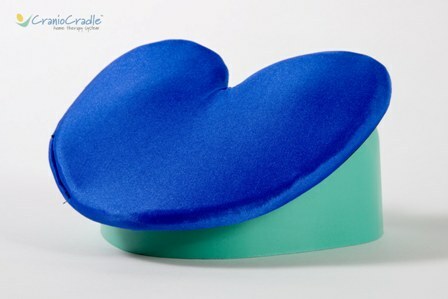 Designed specifically to the shape and contours of the CranioCradle, the hot/cold pack remains soft & flexible warm or cold. 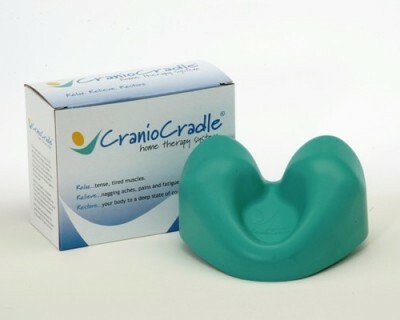 Once you have heated or cooled your pack, simply place it, black side down, onto the CranioCradle. 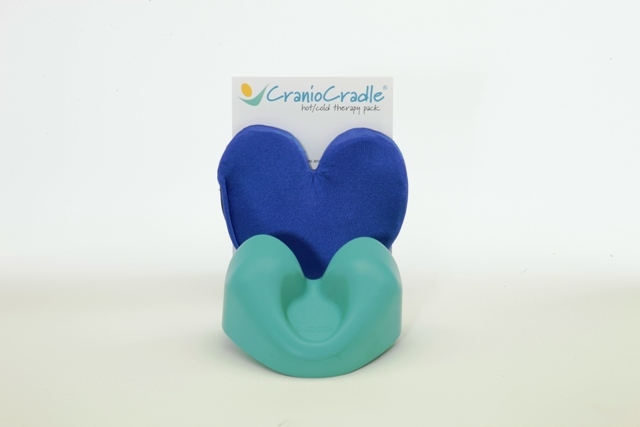 It can be used with any CranioCradle application. 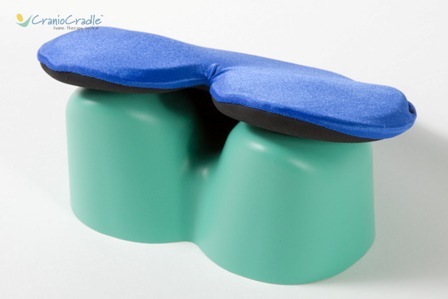 It stays warm up to 20 minutes or stays cool up to 15 minutes.